Boasting a hot tub , Centabay Lodge offers budget accommodation in the centre of Paihia. Free on-site parking is included. Bicycles and kayaks are available for hire. 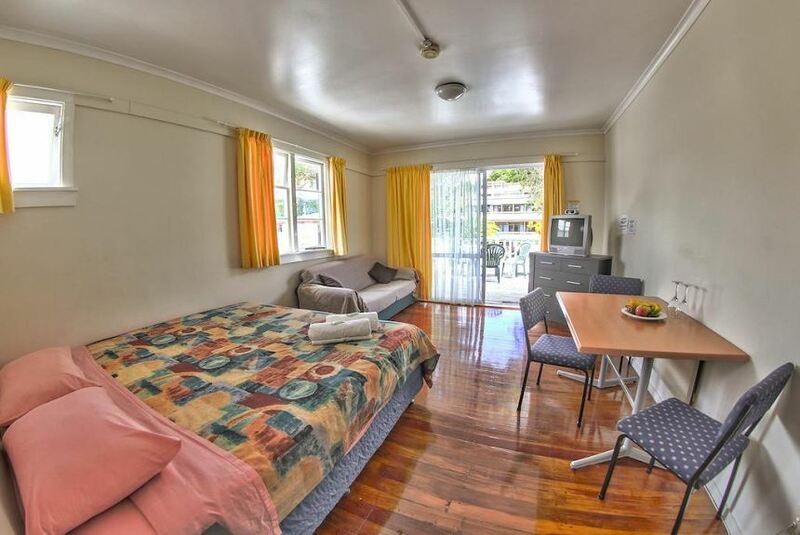 Centabay Lodge is just a 2-minute walk from Paihia Beach and a 5-minute walk from Paihia town centre. It is 30 minutes’ drive from Opua Forest. Guests can play table tennis and darts in the hostel games room or ask the tour desk about nearby activities such as canoeing, cycling and hiking. A fully equipped shared kitchen, communal lounge and garden are included.